We're riders too, in fact, we're riders first. when you sign-up for our email. 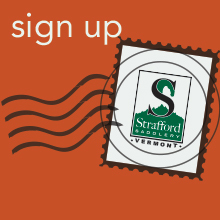 Strafford Saddlery is the preeminent horse tack shop in Vermont. 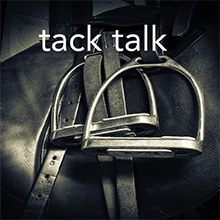 Our retail and online stores are stocked with leading brands of tack, clothing and stable supplies. In addition to a full line of products for both horse and rider, we carry over 100 new and used jump and dressage saddles, including Stübben, Bates, Equipe, and more. 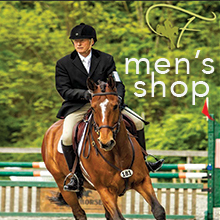 We are an independent tack shop, staffed by dedicated horse people, and our goal is to help you find the right products for you and your horse. 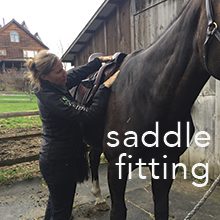 Saddle Fitting at your Barn by Appointment. Please call or email. ©2019 Strafford Saddlery. All Rights Reserved.